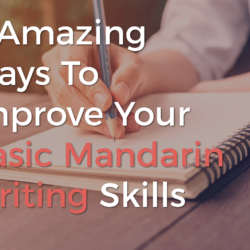 Learn Mandarin. 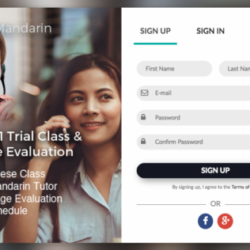 We are called TutorMandarin for a reason! 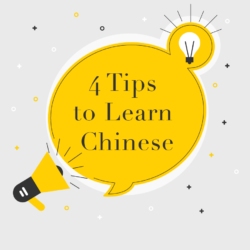 We will help you learn Mandarin right from the start. 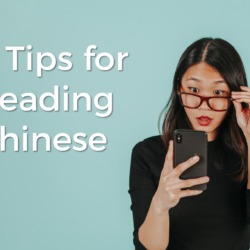 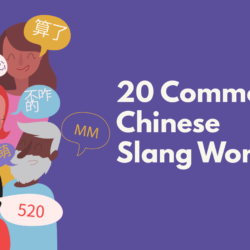 This blog should give you all the Mandarin learning resources you need to become fluent in speaking Mandarin! 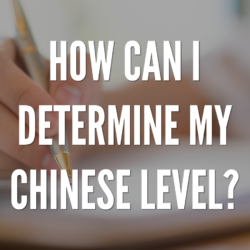 How to test your Chinese level? 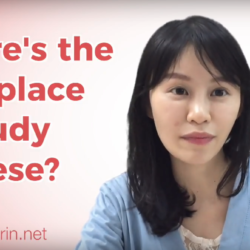 Where’s the best place to study Chinese? 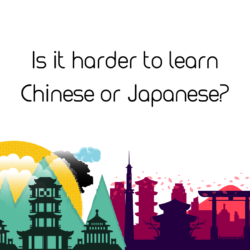 Is it harder to learn Chinese or Japanese?